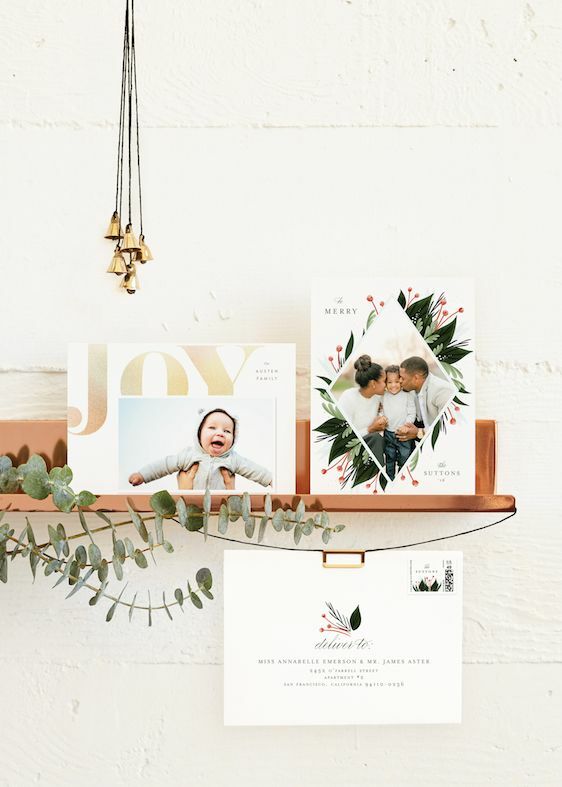 From fun with friends and family gatherings, to Christmas traditions galore — one of the things we love most each year is sending holiday cards to our loved ones (and receiving them too!) 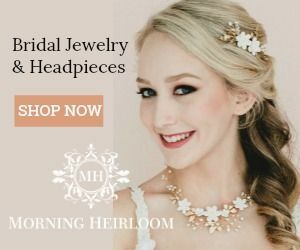 However, we have to admit that there have been times in years past that time has slipped away from us and we didn't get them in the mail in time. Ugh. That's kind of the worst feeling! Because you know how it goes! There's parties to host (and attend), holiday shopping to take care of, and well... Before you know it, the countdown to Christmas has begun! 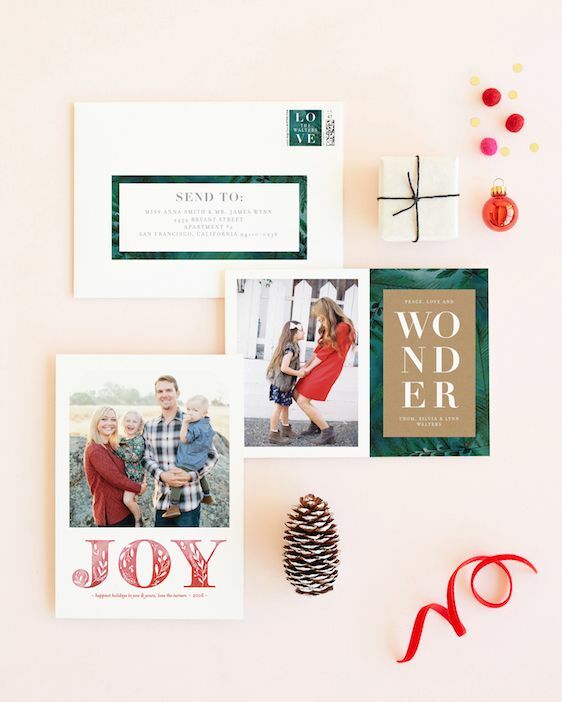 Haven't yet sent off your Christmas Cards? 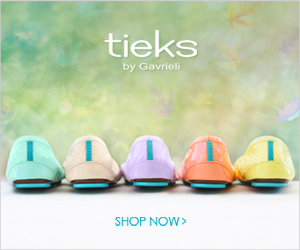 Let alone ordered them? No worries! 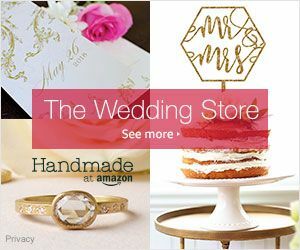 There's still time! Enjoy 20% off your entire holiday card order using the code: BF2017 — But you'll want to go quick because this offers ends 12/30. 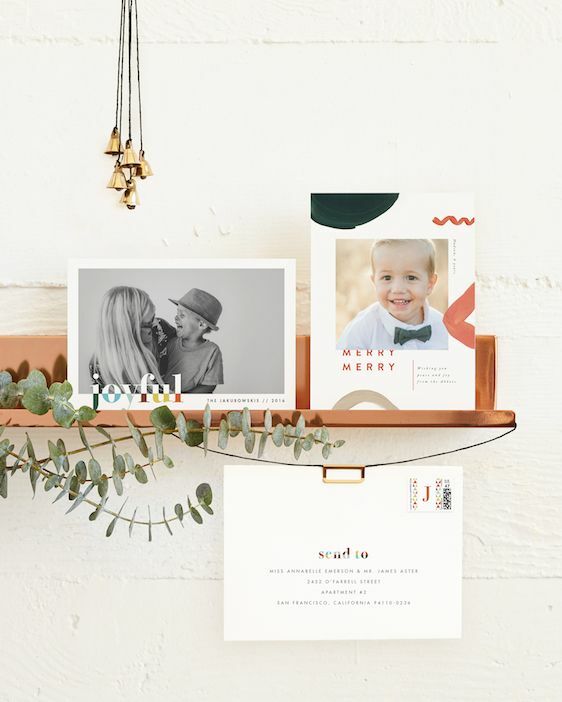 Get your orders in to Minted by today to ensure that you receive your cards ASAP! Yay! See it's not too late! 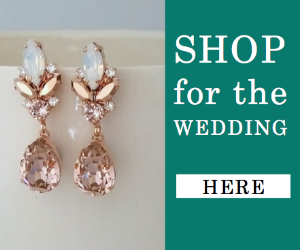 Want to know the best place to find the best (and loveliest) designs? 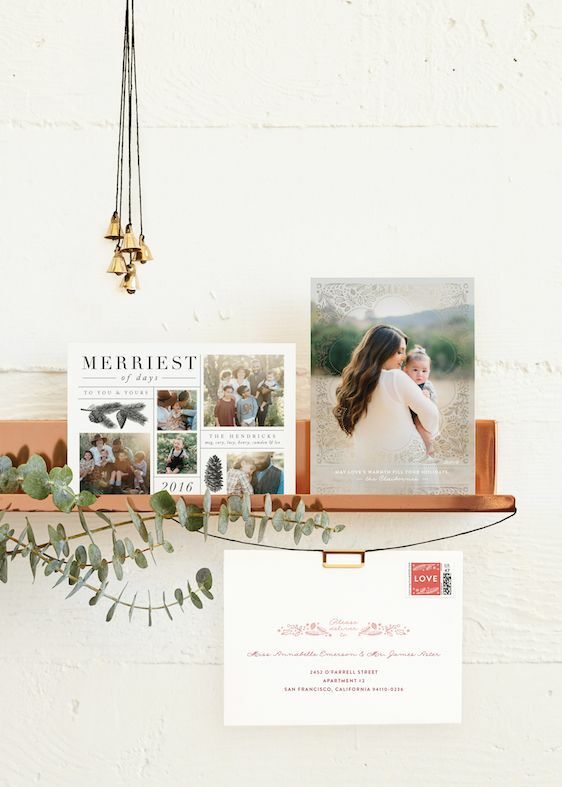 Each and every year we place our orders with Minted and each and every year we're more pleased than the next. 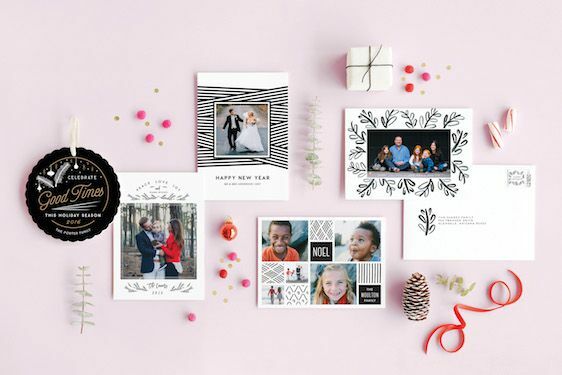 Among this year's top trends are real foil-pressed holiday cards in gold, silver and rose gold and photo letterpress holiday cards featuring the luxurious look and feel of letterpress paired with unique inks and vibrant colors. 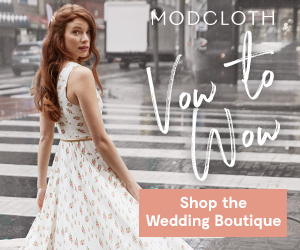 Take it from their community of independent artists — midnight blues, graphic black & white, botanical wreaths, and glittery foil are what's on-trend for this season. 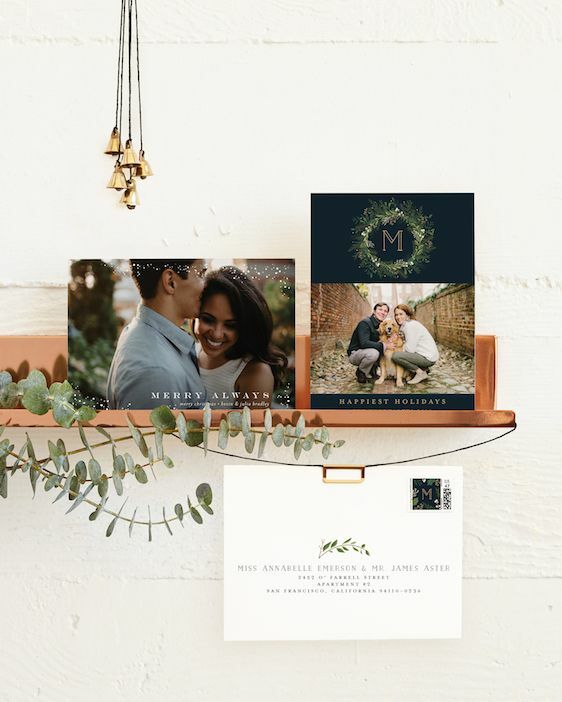 Minted is known for its high-quality paper and printing. 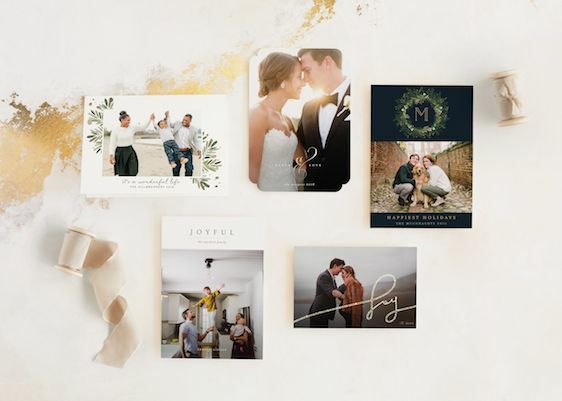 Minted's Signature paper is thick and luxurious with a creamy cotton texture, and has been optimized for photo printing. 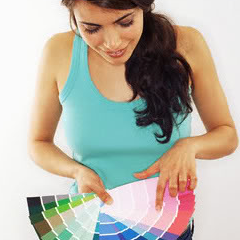 You can even opt for a 100% recycled paper, Pearlescent paper which adds a subtle shimmer, DoubleThick paper or even TripleThick paper. 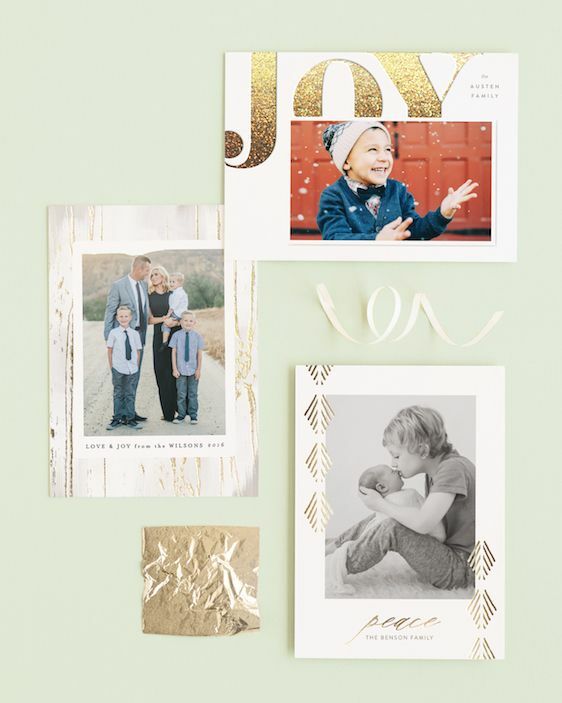 Minted also offers postcards, ornament cards and 8 unique die-cut shapes. 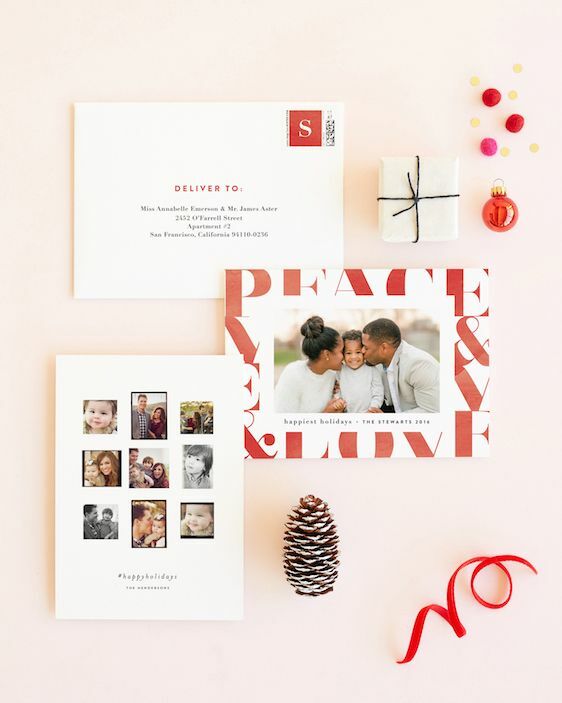 And a variety of backer options allow you to add additional photos, text, and customization options to your holiday card. So let's take a look at a few of the designs that caught our eye. Shall we? 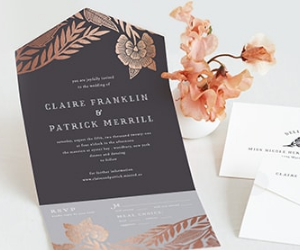 We told you that there were some gorgeous designs! 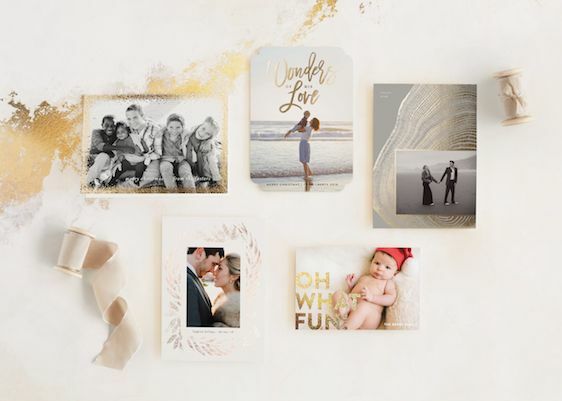 From classic to modern, and everything in between — no matter what your personal style is, Minted has a holiday card that we're sure you're going to love! Plus they really cater to all sorts of people! 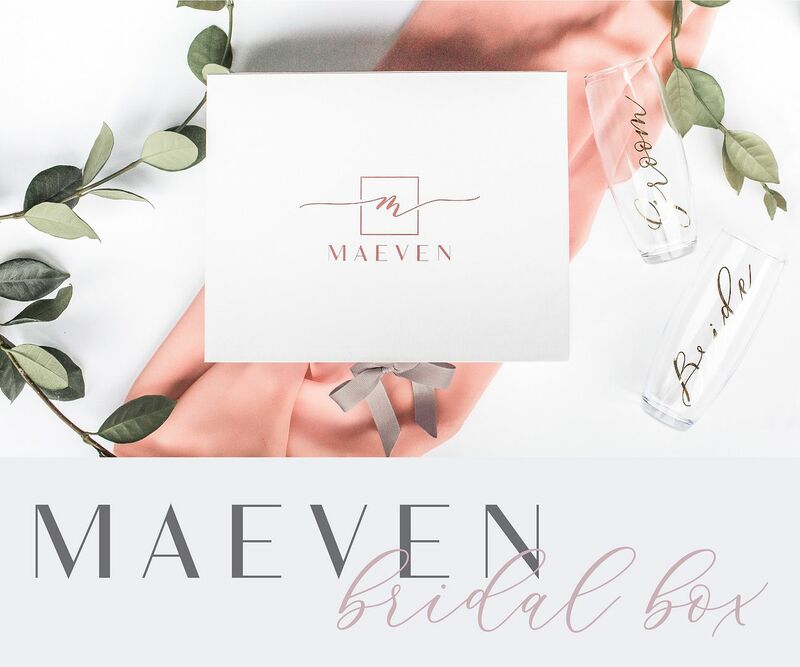 Whether you're engaged, just married... ...or perhaps just starting your family.... trust us! 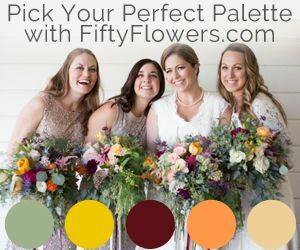 You're going to fall in love with this selection. So what are you waiting for? Time is a tickin'! 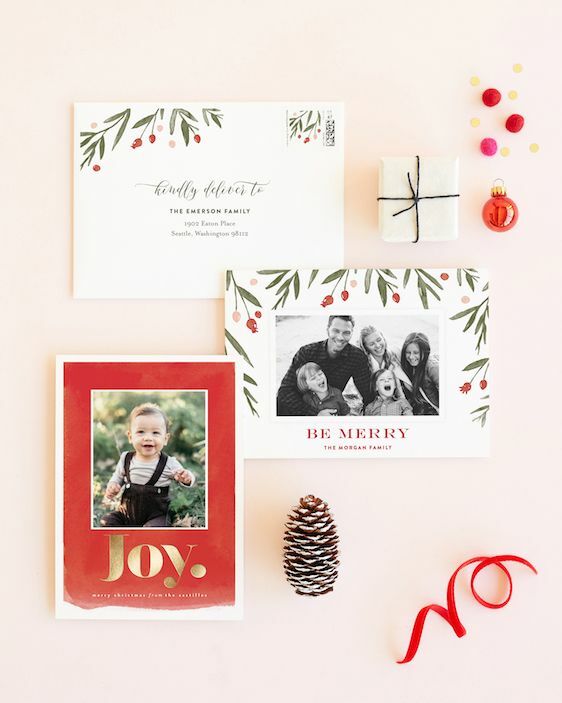 Plus if you order now, all holiday cards are available with matching custom stamps, envelope designs and FREE recipient addressing. 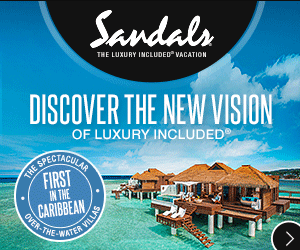 Oh, and don't forget about the sale that's happening right. this. minute! 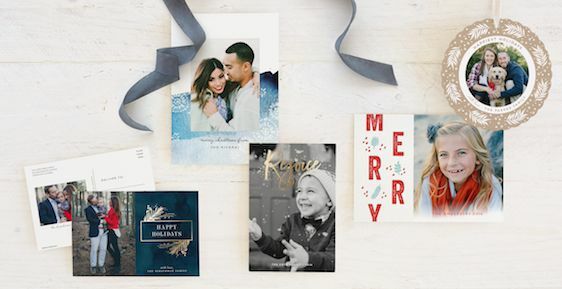 Enjoy 20% off your entire holiday card order using the code: BF2017 — But you'll want to go quick because this offers ends 12/30. 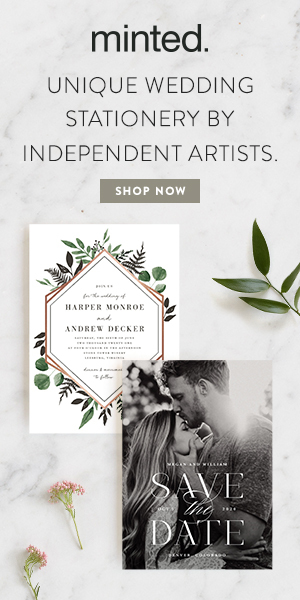 No Comment to " Holiday Cards from Minted! "